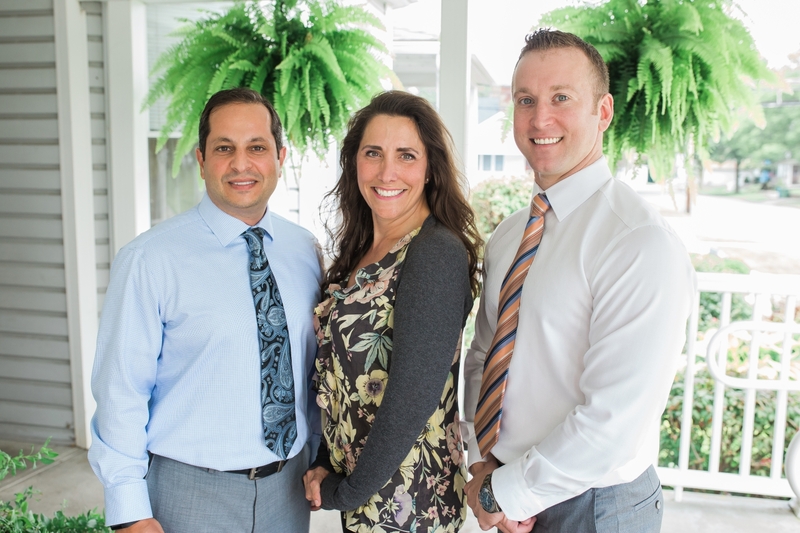 Marysville Dentists | Meet The Doctors | Love Your Smile! Marysville Dentists - Meet The Doctors - Love Your Smile! Excellence in dentistry begins with a careful co-diagnosis and treatment plan to establish the goals we will achieve together. Communication and long-term relationships are important to us. Let us know what is on your mind and ask questions. We are caring, skilled professionals, dedicated to simplifying what is often a very complicated and confusing area of health care. We want all of our patients to be informed and knowledgeable about their dental health care, from treatment plans and services, to insurance coverage. Please contact us with any questions we can help answer!